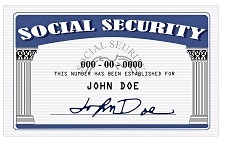 The longer you wait to start Social Security, the larger your check will be. You decide when to start your benefits. This calculator will help you make an estimate of what might be better for you.